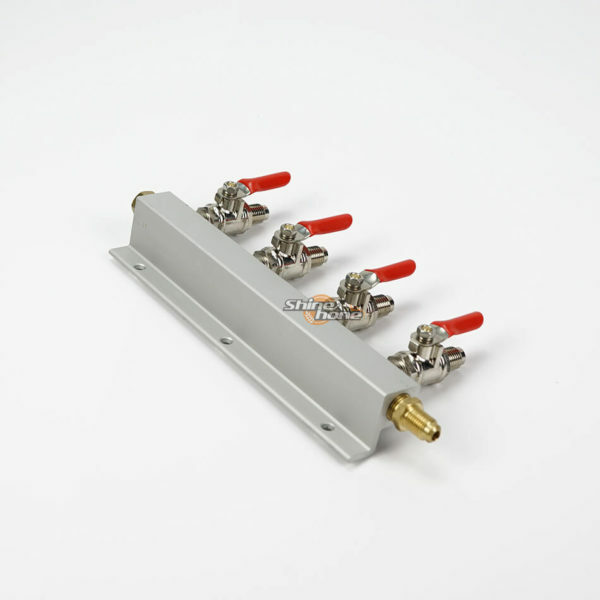 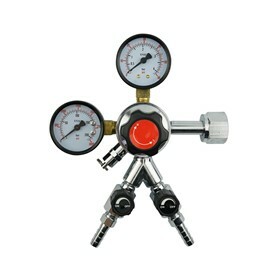 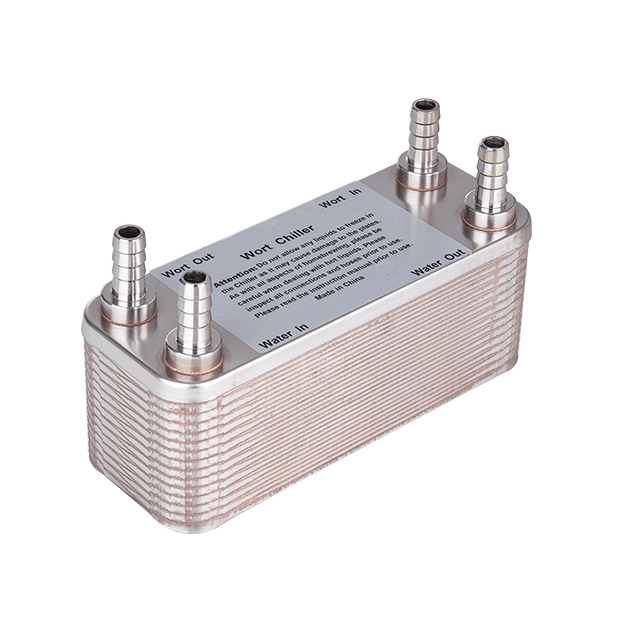 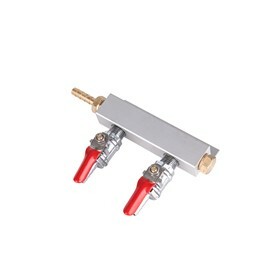 These gas manifolds are rated to 100psi and include 4 gas line outputs and 4 x 1/4 inch ball vales. 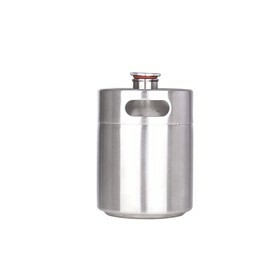 They are made complete from aluminum, brass and stainless so you know they are durable. 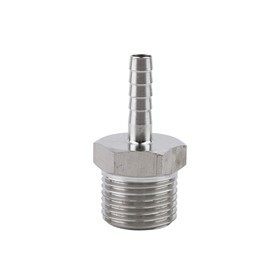 They also include screw holes at the top for easy mounting to your gas board. 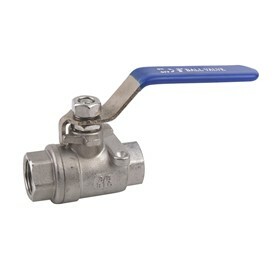 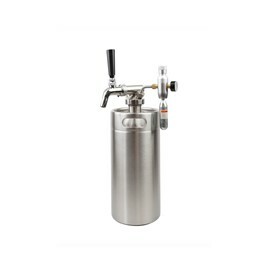 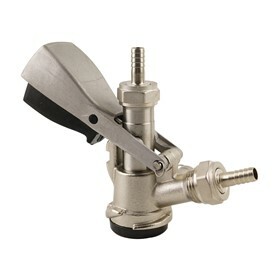 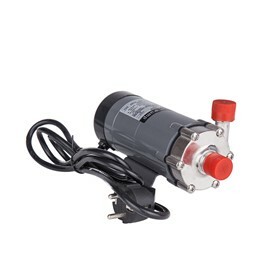 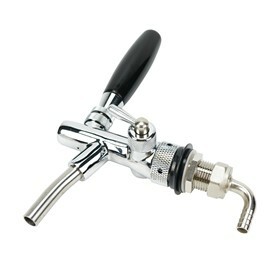 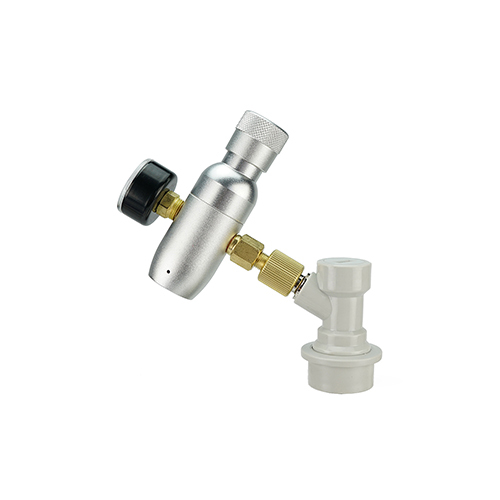 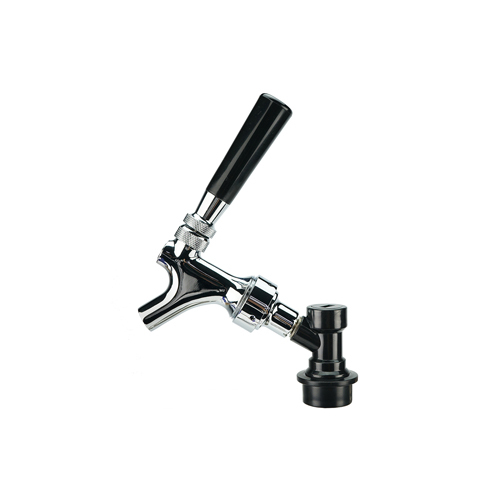 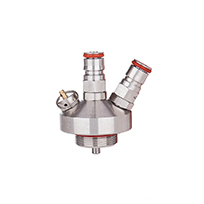 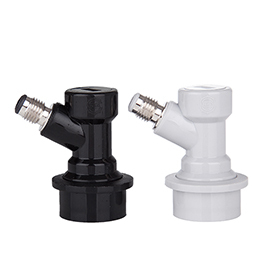 Each ball valve also includes a built in check valve to not only protect your regulator but also prevent gas or beer migrating from one keg to another. 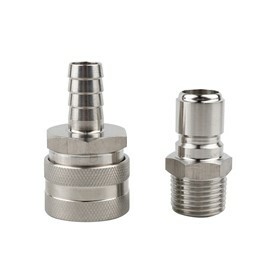 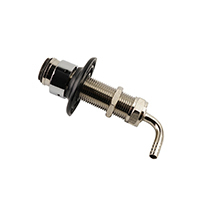 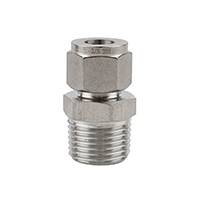 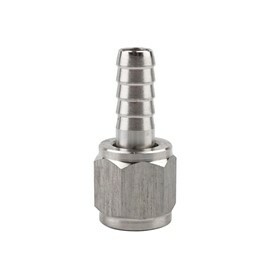 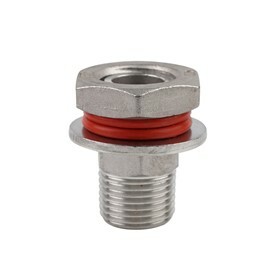 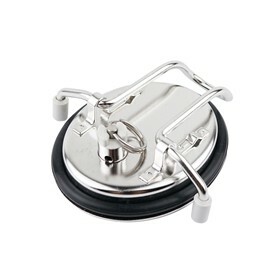 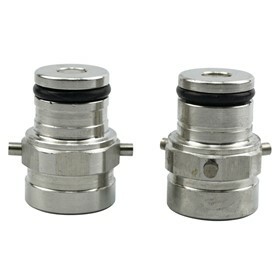 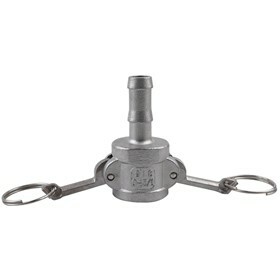 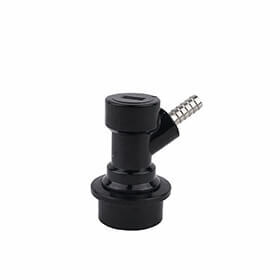 You can also attach a Gas Ball Lock Post with 1/4 Inch Bulkhead Assembly if you want to be able to easily disconnect/reconnect a gas line.